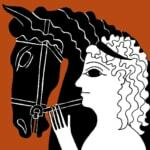 New pendant designs by Jane Heart Jewelry will benefit Brooke USA. 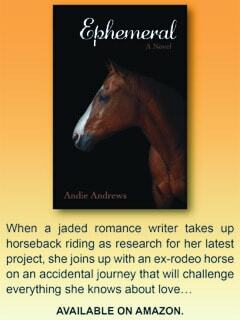 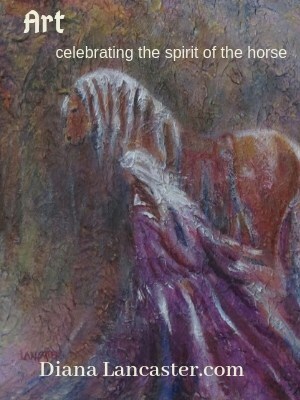 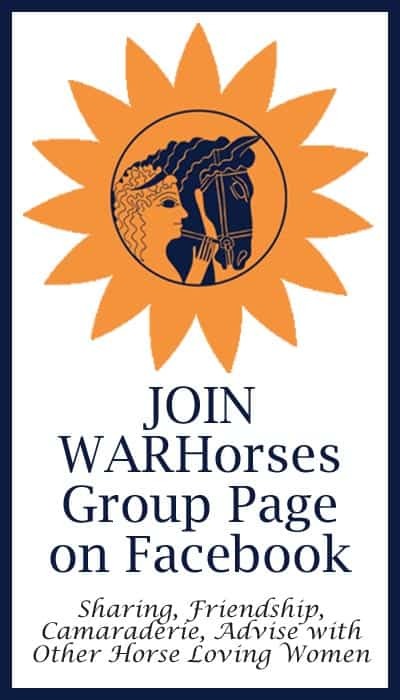 We are thrilled to offer these new designs, as well as Jane’s other equestrian jewelry, through WARHorses own SHOP. 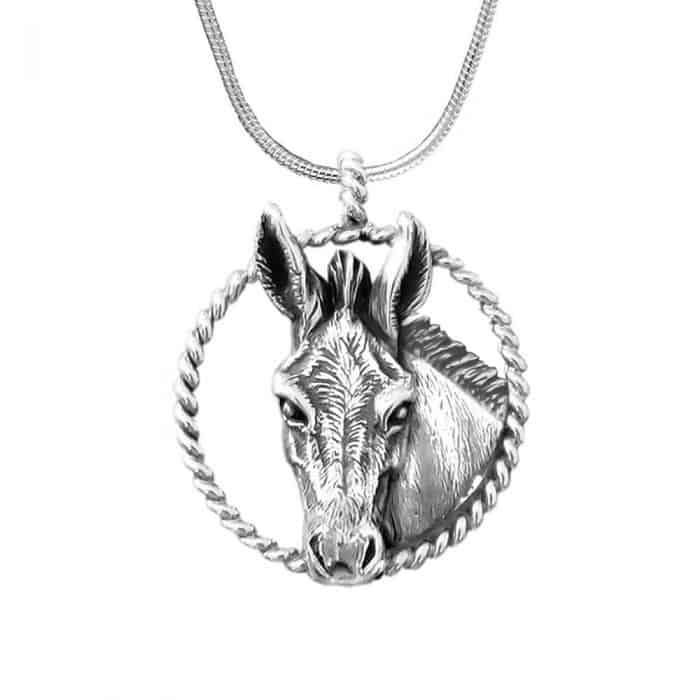 PRESS RELEASE Brooke USA, September 2018: Brooke USA, sister charity of Brooke, the world’s largest international equine welfare charity, is pleased to announce a cause-related sales alliance with Jane Heart LLC in the creation of mule and donkey pendants. 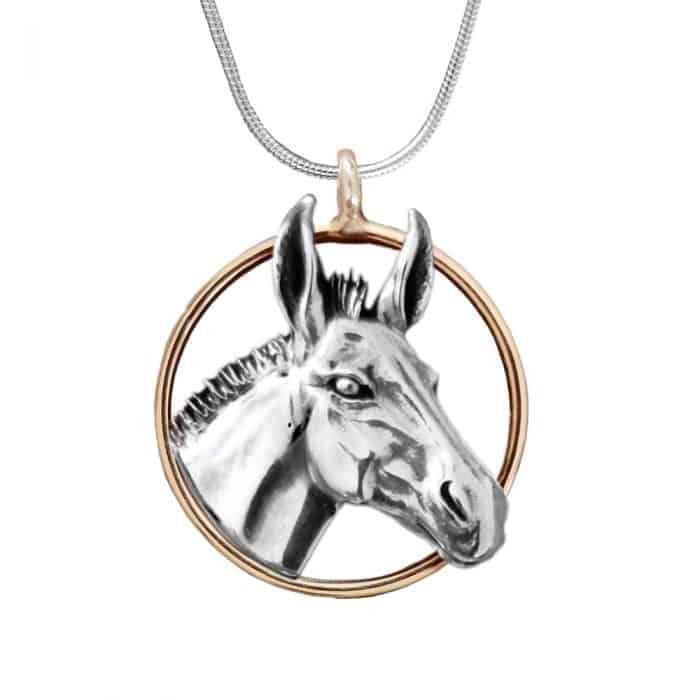 The pendants, which will benefit equine welfare programs around the world, are the newest in a succession of unique pieces created by Jane Heart to benefit other noteworthy horses and charities, such as the Secretariat Foundation (Secretariat), The Fund for Laminitis Research (Barbaro), the Kentucky Horse Park Foundation (Man o’ War), Old Friends (American Pharoah) and the United States Dressage Federation (Ravel). 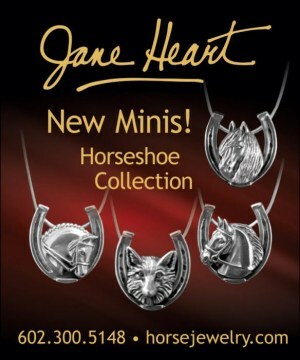 Jane Heart, who has been manufacturing and marketing equestrian jewelry since 1994, stated, “Until now, all of my jewelry designs have been based on racehorses and sport horses, but through Brooke USA, I’ve learned that 11 million mules and 43 million donkeys are supporting 324 million people in the developing world. 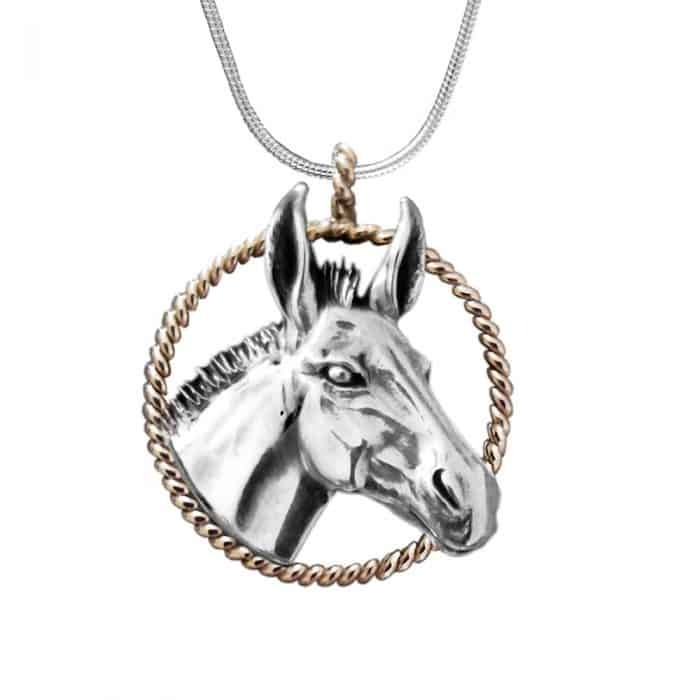 “I wanted to do a piece that would honor those hard-working animals, give mule and donkey lovers a beautiful piece of jewelry, and support Brooke USA’s international equine welfare programs. 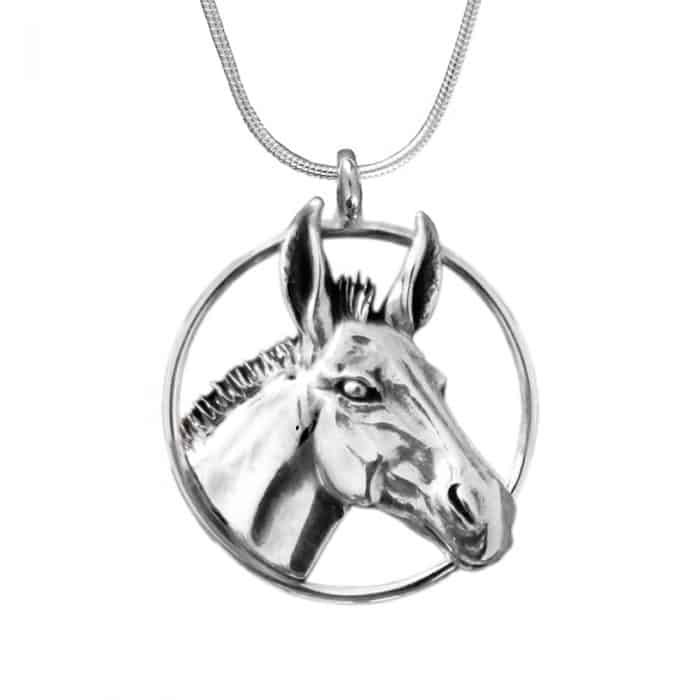 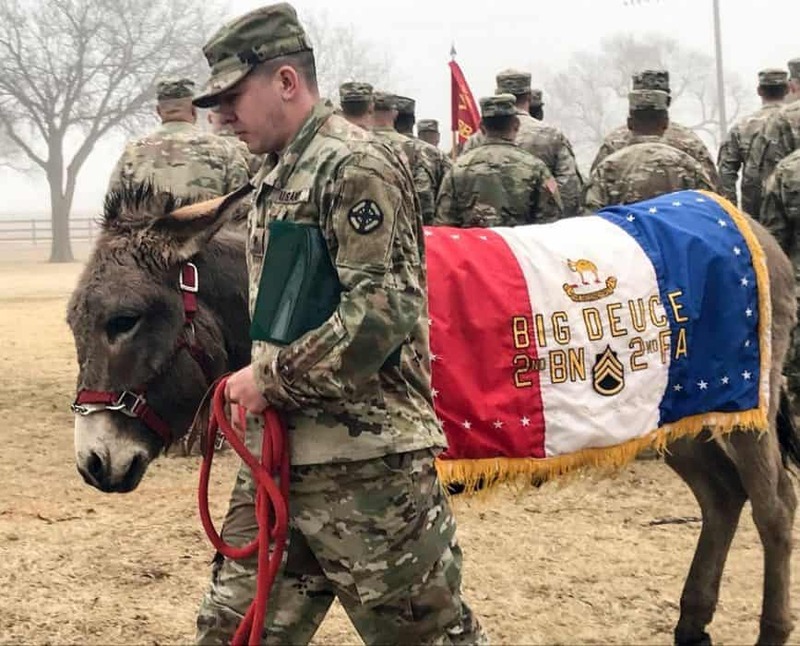 So the ‘Brooke USA Mule and Donkey’ pendants were born.” The designs are based on actual animals who have been helped by Brooke’s equine welfare programs. 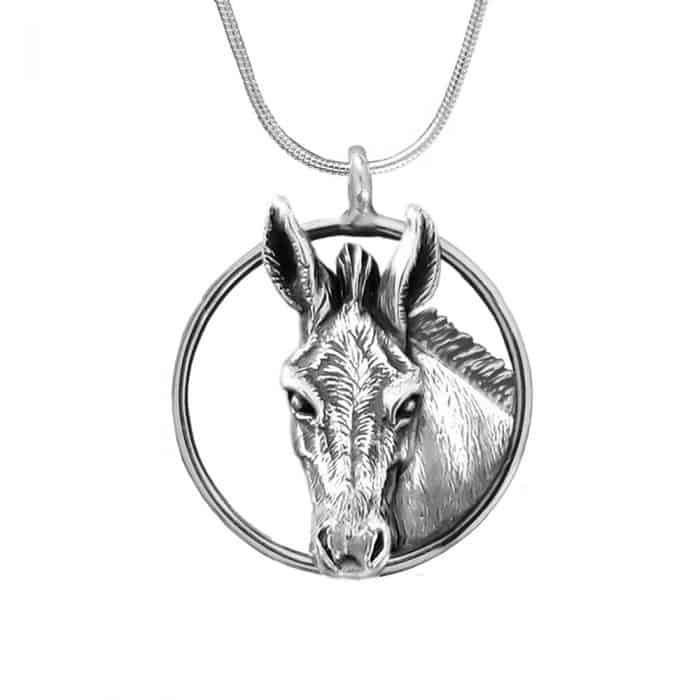 A percentage of the sales of the Brooke USA Mule and Donkey pendants will be donated to Brooke USA. 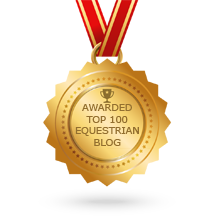 The pendants are available in sterling silver, and gold with sterling. 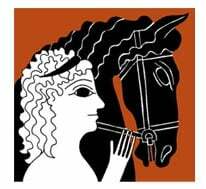 All gold pieces are available upon request. 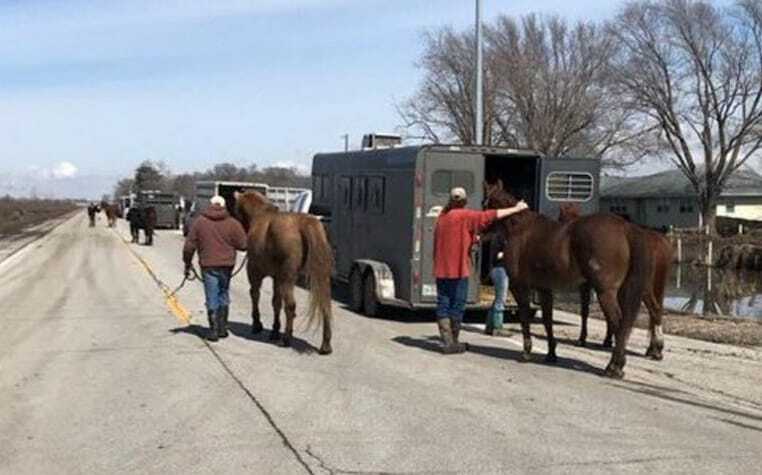 The mission of Brooke USA, headquartered in Lexington, Kentucky, is to significantly improve the welfare of working horses, donkeys and mules and the people they serve throughout Asia, Africa, the Middle East and Latin America by raising funds and responsibly directing them to the areas of greatest need. 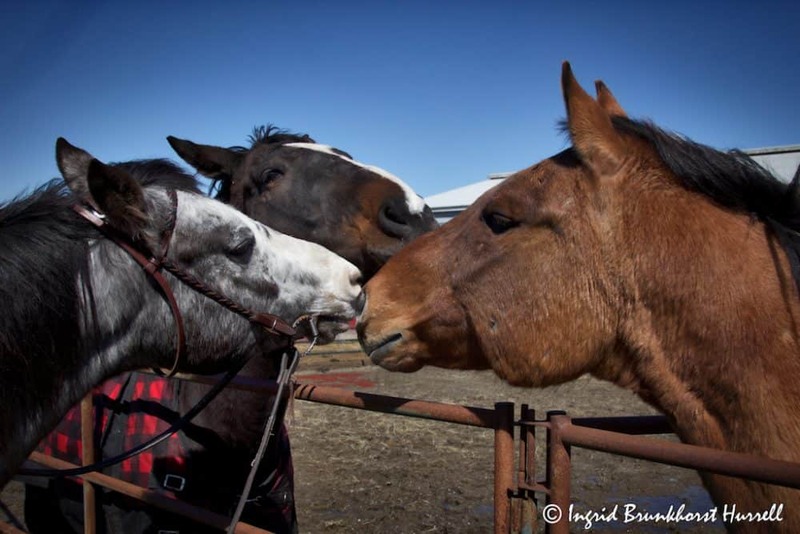 Brooke USA supports scientifically proven, practical, sustainable and culturally relevant solutions to enormous equine welfare challenges. 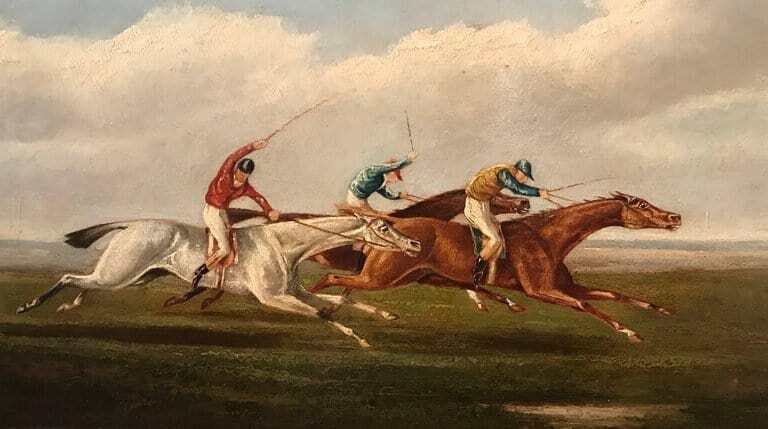 March 28th, 2019 | Comments Off on There’s One Sure Way to Improve the Queen’s Day – Add Horses!